Come and watch top horseriding talent. 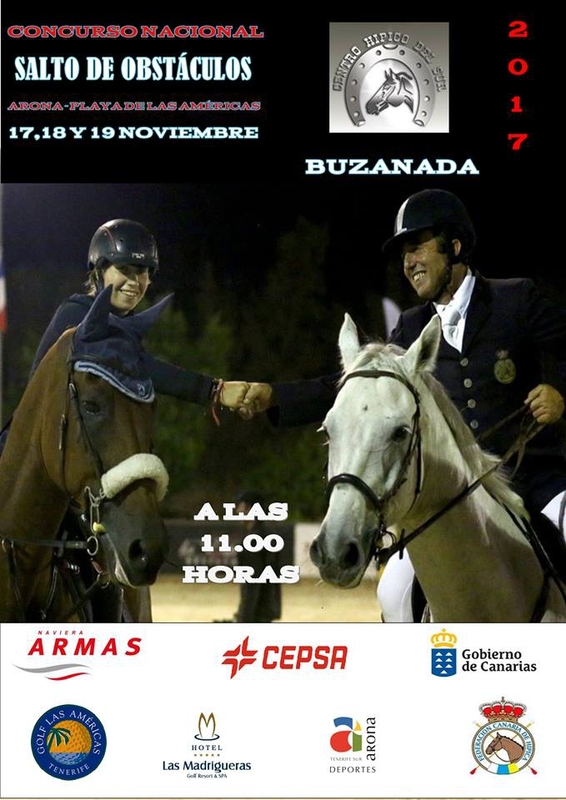 The general public are invited to come and see a national show-jumping championship being held in the Centro Hípico del Sur from the 17th - 19th November. Entry is free, so if you like horse-riding why not gallop along and cheer on the participants from 11am on both days.